Valentines Day is one of my favorite holidays. Doing heart crafts and sharing with people we love is so much fun. 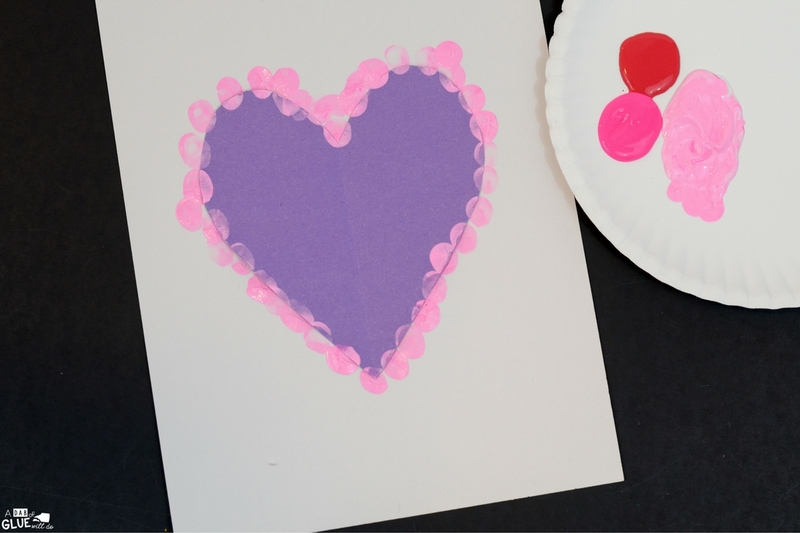 Today we are sharing a Heart Thumbprint Art activity. 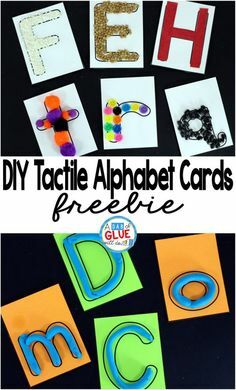 This doesn’t take too much preparation to make a cute and personalized Valentines craft for kids. 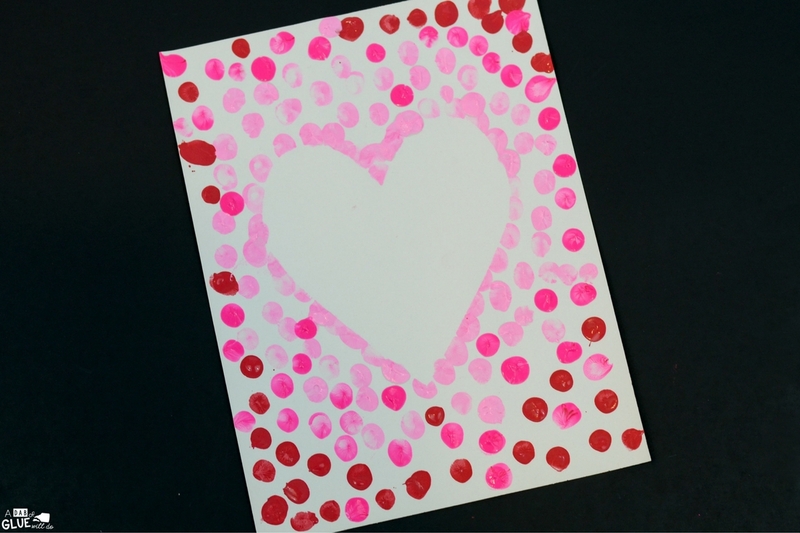 Students can make these cards for loved ones or to pass out as Valentines. 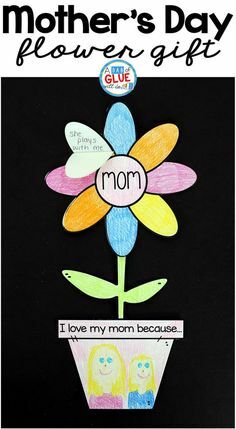 Or display their creations around the classroom on a bulletin board to share the love! 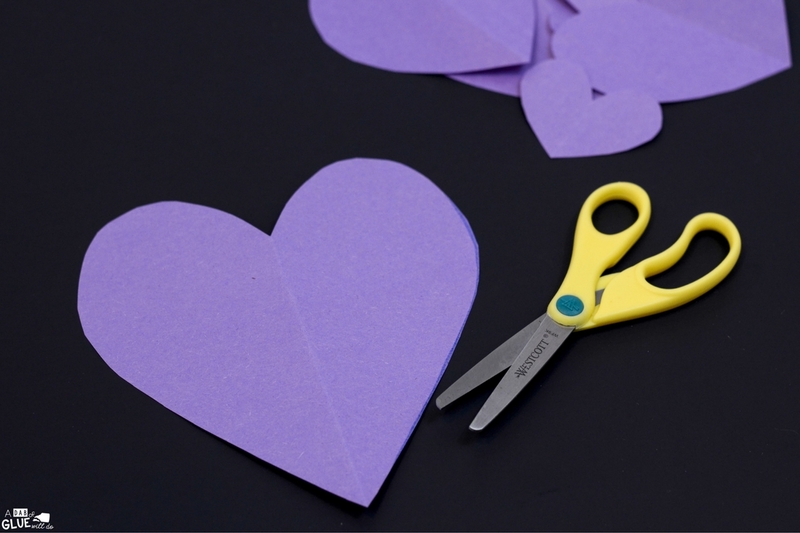 To prepare this craft, you will need to cut out some hearts. A simple way to make heart is to fold a piece of construction paper in half, and then draw half a heart shape along the folded edge. Next, cut along the line and you’ll have a nice, symmetrical heart. Be sure to cut enough hearts for each student. I cut some extra hearts for my kids who wanted to add more than one to their art. The student will start by taping the colored heart down where they would like it on the paper. They may want to use smaller hearts and add more than one. 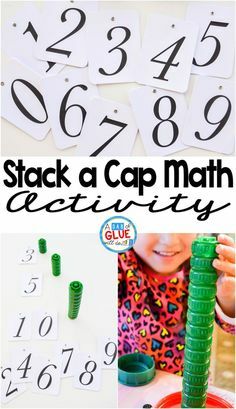 We used pieces of rolled tape to hold down the circles. Doubled-sided tape would work well too. Now it’s time to start painting! 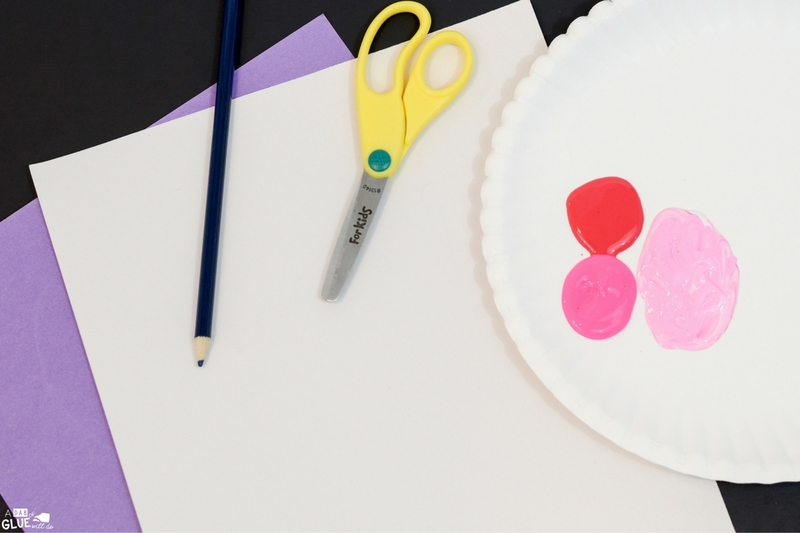 Dip one finger into the paint and start making thumbprints or fingerprints. Be sure to do fingerprints all along the edge of the heart shape first. This will make the outline of each heart to show up. 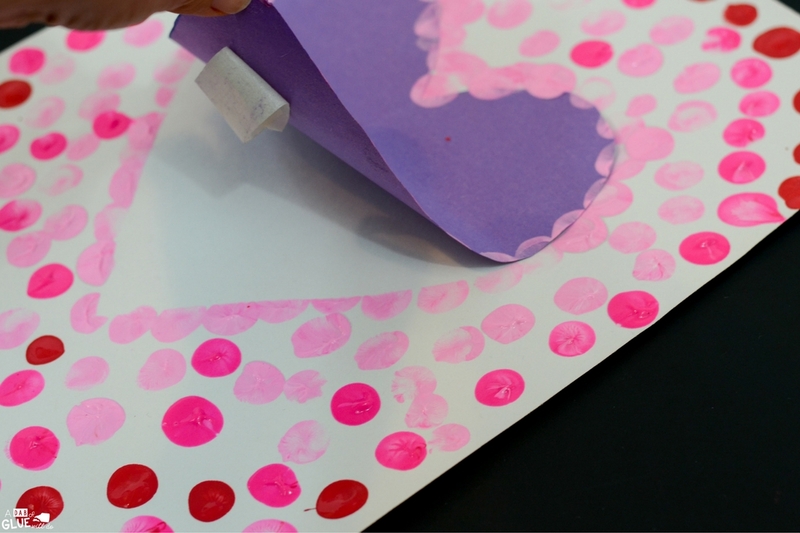 After making fingerprint along the edge of the heart shape, start making scattered fingerprints all around the paper. It’s fun to try a few different shades of pink, but this also looks great using one color. The prints can overlap, or not touch at all. 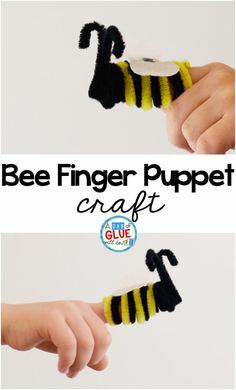 It’s fun to see the kids get creative as they make their thumbprints. 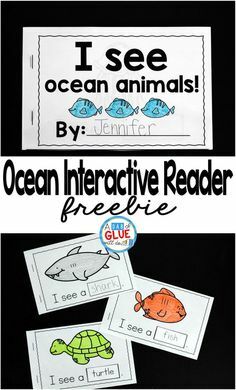 After you’re finished making fingerprints all around the paper, it’s time for the fun part! 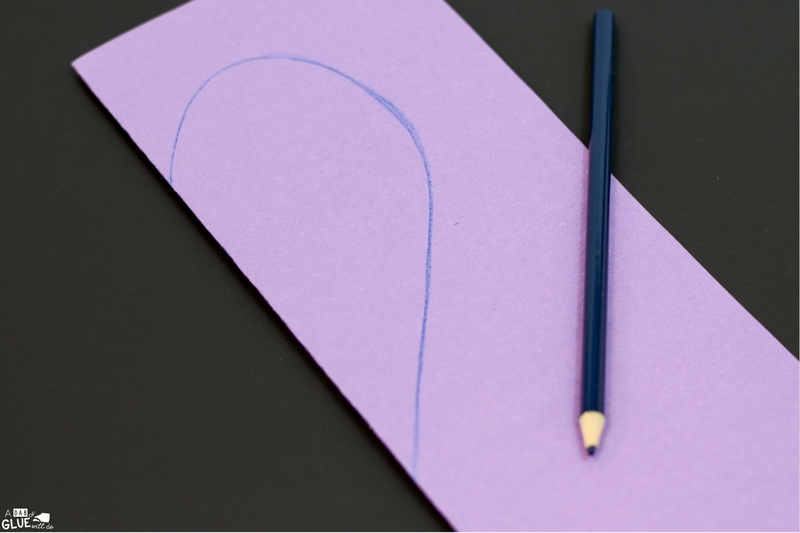 Carefully peel up the heart-shaped paper to reveal your heart! 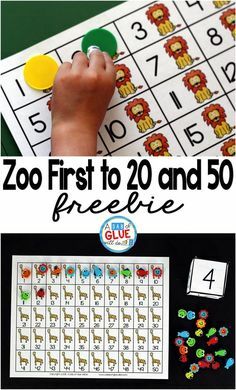 Do this slowly as to not teach the paper. You may consider waiting until the paint dries to avoid getting paint into the hear shape. 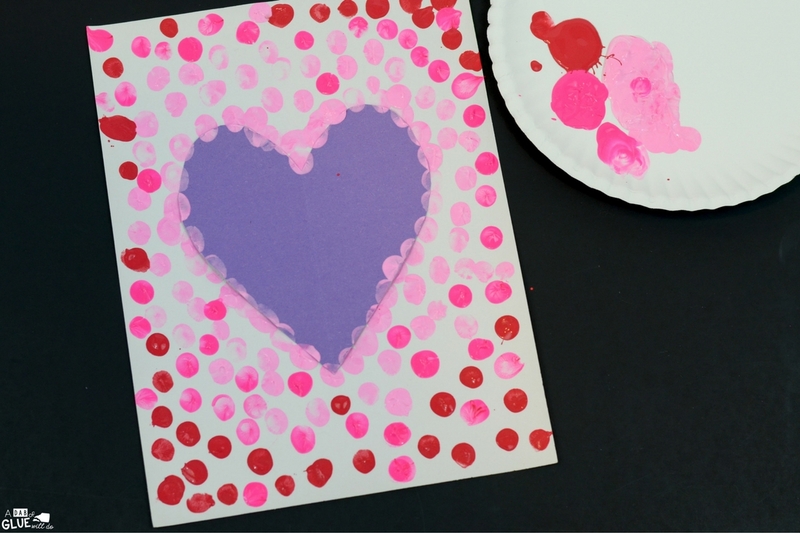 After the colored heart shape is peeled up and the paint dries, your heart thumbprint art is complete! Isn’t it pretty? 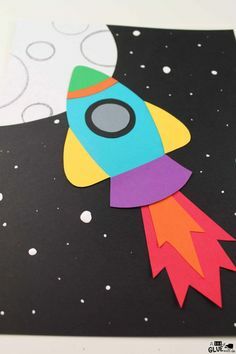 These would a nice Valentines Card to give to a special person, and would also make festive decorations for around the room! 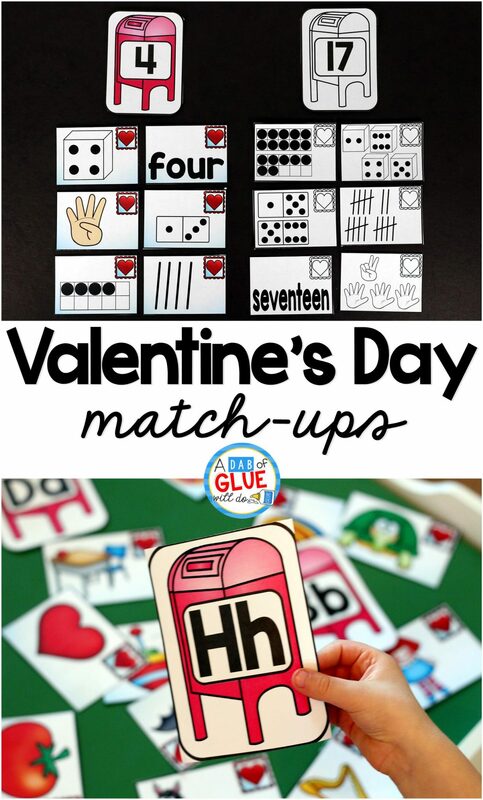 Need more Valentine’s Day ideas?